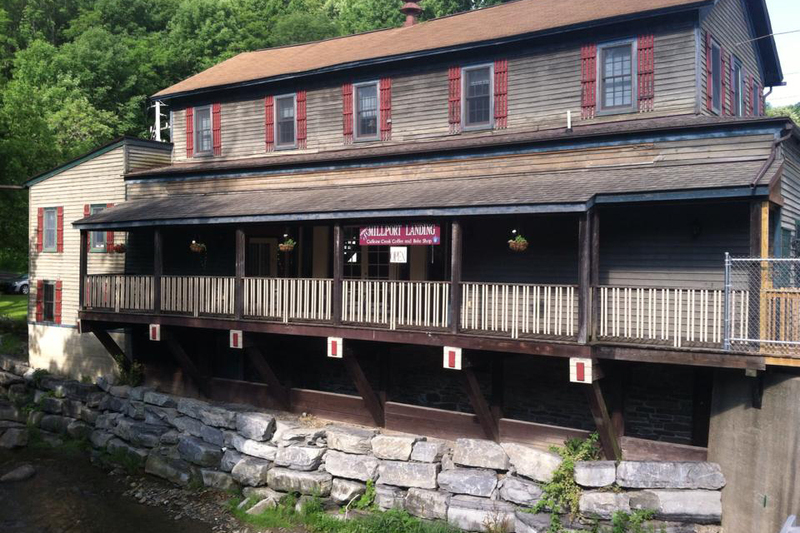 MILLPORT, NY - Millport Landing, an art gallery, coffee shop and artisan display area will have copies of The Devil's Pipeline available for purchase in the next week. The Landing is adjacent to the famous Catherine Creek and joins The Hector Wine Company, Rasta Ranch Vineyards, Fox Run Vineyards and the Finger Lakes Times as outlets for the book. "There is some irony - good irony - in having a Millport sales point for the book," author Michael J. Fitzgerald said. "In the first book in the Jack Stafford series, The Fracking War, Jack gets a speeding ticket driving through Millport," Fitzgerald said. "Lots of Finger Lakes readers told me they have had the same thing happen." Credit for finding Millport Landing as a place to sell the third book in series goes to Yvonne Taylor of the Seneca Lake Guardian & Gas Free Seneca. The fourth book in the series, tentatively titled The Wolverine Rebellion is being drafted. "The reviews have started coming in to me - via email," Fitzgerald said. "I encourage everyone who has read The Devil's Pipeline to also put their remarks up on Amazon.com." The review link can be found here: REVIEW. GENEVA, New York - The Devil's Pipeline got a solid thumbs-up review today in the A section of the Geneva, NY Finger Lakes Times newspaper. On page 2 - not buried in the classified section. In a review headlined,"Fitzgerald's 3rd book a 'devil' of a good read," staff writer David Shaw said ..."This book is a page turner. Fitzgerald uses humor in the right places to make what could be a very dark story a fun read." 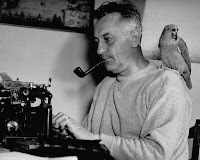 The review includes a sidebar story in which Fitzgerald talks about what led him to write The Devil's Pipeline and hints at what the next book in the Jack Stafford series of novels will bring. SAN FRANCISCO - A book launch party at Book Passage in the city - organized by Left Coast Writers - went off without a hitch Monday evening. 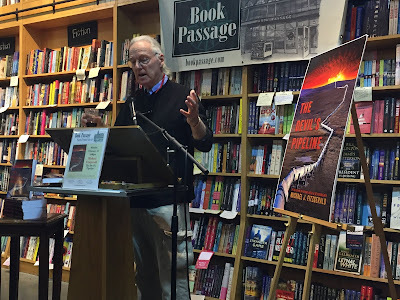 About 20 people came to the Ferry Building bookstore to hear Michael J. Fitzgerald talk about his three eco-thriller novels, with the main focus on the newest, The Devil's Pipeline. "It was a pretty lively group all asking good questions," Fitzgerald said. 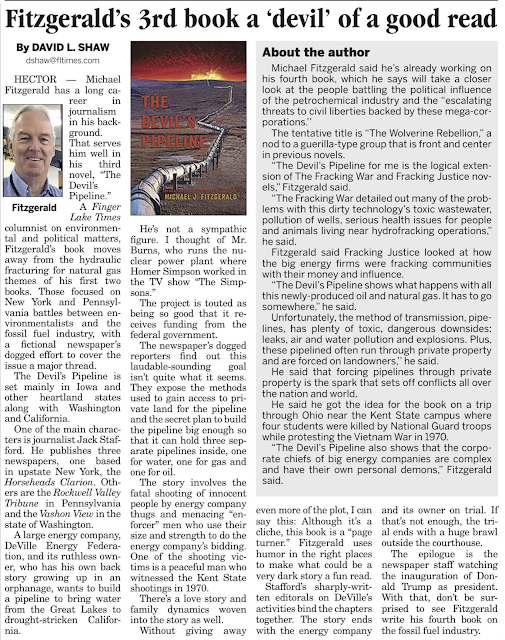 As part of his comments, Fitzgerald explained the link among The Devil's Pipeline and its two predecessor novels, The Fracking War (2014) and Fracking Justice (2015). All three focus on threats to the environment posed by misdeeds and ruthless policies of corporate energy conglomerates. They also all chronicle the crusading journalism of a newspaper and citizen activists trying to defend their communities. 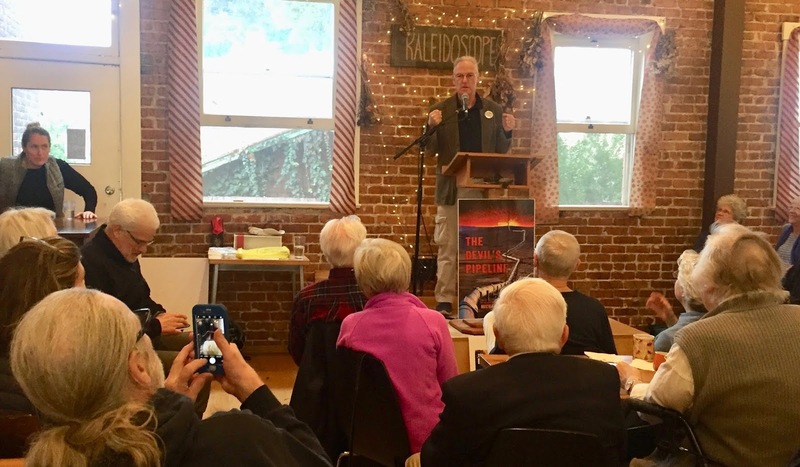 "The next book is going to have a corporate energy connection," Fitzgerald said. 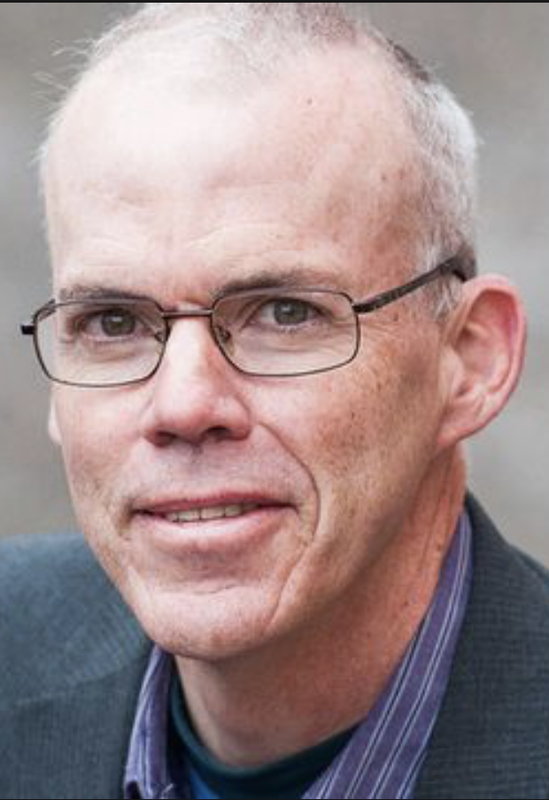 "But it will also be looking at the increasing threats to civil liberties faced in the U.S. There are plenty." The tentative title of the next novel is The Wolverine Rebellion. 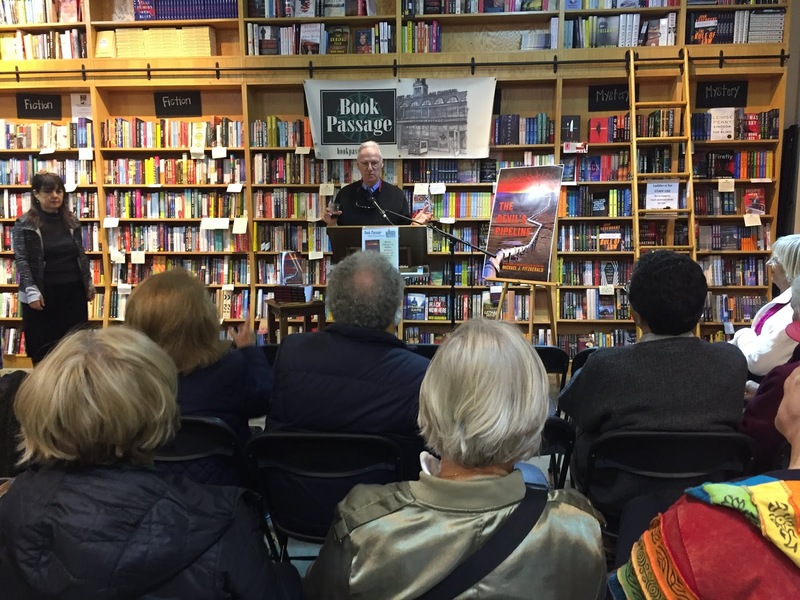 The Book Passage event was the second book launch since The Devil's Pipeline was published at the end of November 2018. The first was a local Point Richmond gathering in December at Kaleidoscope Coffee. "I'm hoping to do a couple of book events in upstate NY - or even Pennsylvania - where the first two novels are set," Fitzgerald said. 'We won't call them book launches. They will be plain old book parties." The Devil's Pipeline is available through Amazon.com, at Book Passage bookstores, in select locations in the Finger Lakes, NY region - and directly from the author here: MICHAEL J FITZGERALD. POINT RICHMOND - A New York radio interview with the author of The Devil's Pipeline done in late January is now available to listen to online. 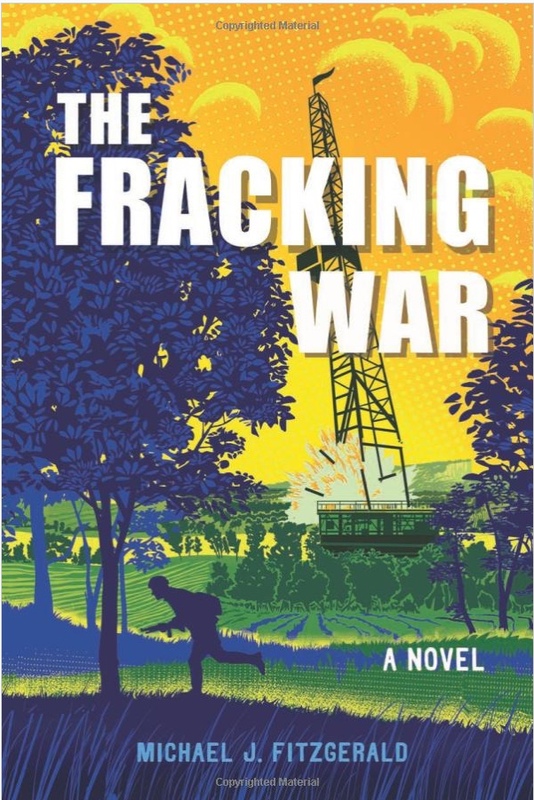 The half-hour conversation with radio talk show host Michael Warren Thomas of station WYSL (1040 AM) in Rochester, New York covered Fitzgerald's latest novel but also touched on the novelist's two earlier works, The Fracking War and Fracking Justice. Michael Warren Thomas hosts four programs each Saturday. Fitzgerald's interview was on Discover The Finger Lakes which focuses on events and people the Finger Lakes region. This was Fitzgerald's fourth appearance on the program. In the interview Thomas noted how Fitzgerald's fictional works reflect real-world, real-time events interspersed with the actions of the journalist characters, as well as cast of villains. Thomas also asked about the current anti-press climate being pushed by President Donald Trump in which he labels the press "the enemy of the people." Fitzgerald noted that Trump's barrage has been damaging. But Fitzgerald said he is equally concerned about how much the decline of newspapers and journalism - particularly in small towns - continues to be devastating to civic life. "People need a source of information that they trust," he said. 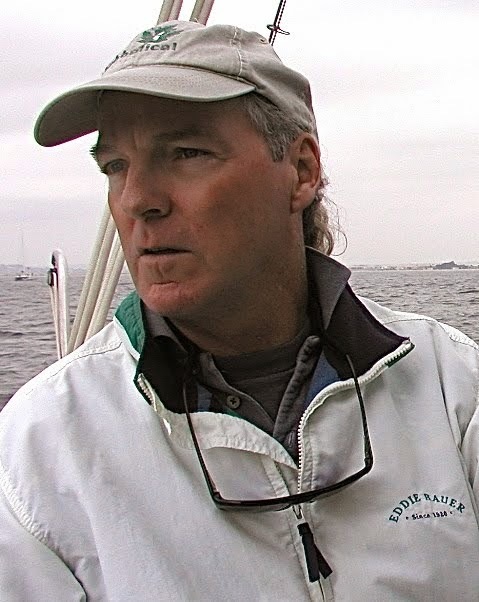 The full interview can be heard here: MWT interview with Michael Fitzgerald. San Francisco - The Devil's Pipeline and its two predecessor novels, The Fracking War and Fracking Justice will be featured Monday at 6 p.m. at Book Passage in San Francisco's Ferry Building on the Embarcadero. The event is an official book launch party of Left Coast Writers and is open to the public. 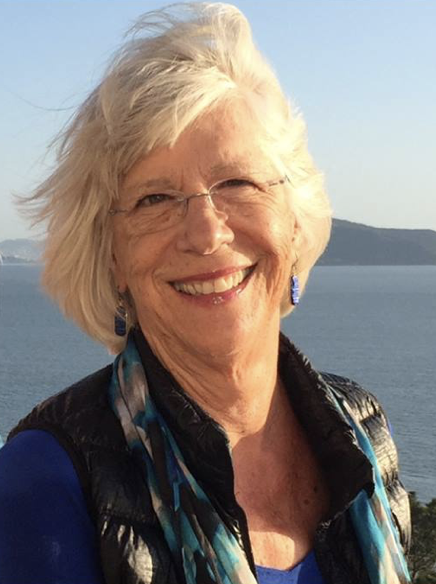 The latest novel has drawn praise from three Bay Area writers, Rita Gardner (author of The Coconut Latitudes), Steve Early (Refinery Town and The Remaking of an American City) and Elizabeth Claman (The Prodigal Wife and other novels). "Fitzgerald's third novel might be his best," Claman said. HECTOR, NY - Three locations in the Finger Lakes now have copies of The Devil's Pipeline for sale: the Finger Lakes Times (in Geneva), the Hector Wine Company (in Hector, of course!) and Rasta Ranch Vineyards (also a fine Hector wine stop and cultural experience). The three received their first shipments of the novel this week. Several other area wineries currently selling The Fracking War and Fracking Justice will likely have copies in coming weeks, too, including Fox Run Vineyards in Penn Yan. I'm looking for vendors in Watkins Glen, Rochester and Syracuse. If you know anyone who happens to own a bookstore or shop that might want to carry a few copies of the new novel, please let me know. The book is also available via online sources - or directly from me if you want an inscribed copy or to send a gift copy. 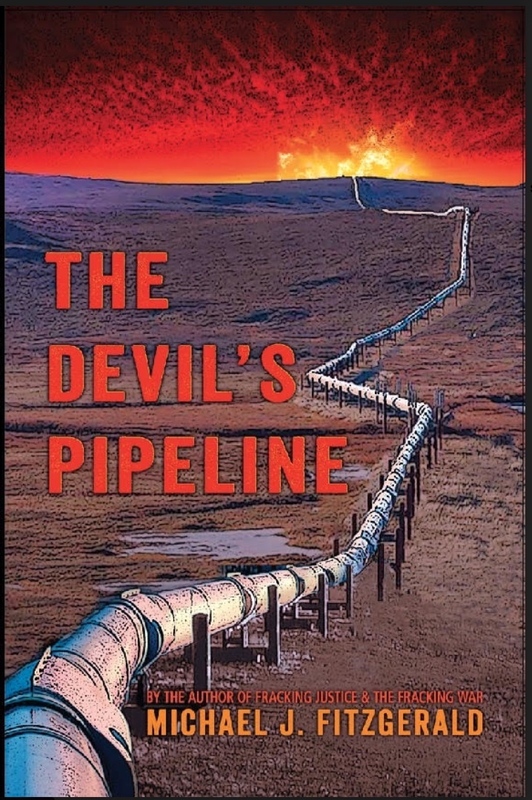 Time to write a review of The Devil's Pipeline? The early reviews for the novel have been very good and I hope that in the next week or so the compliments I've been getting via email will make their way to be posted on Amazon.com. Three local readers in California told me they think this novel is the best of the three and asked if there is a movie in the works. Be still my heart! I hope some screenwriter/producer/film mogul picks up a copy of the book and thinks the same thing. If you have finished reading The Devil's Pipeline - and are willing to post a review on Amazon - here is the direct link: AMAZON REVIEW. Thank you in advance for taking the time to scribble a few lines. And now it's time to get back to the draft of The Wolverine Rebellion. POINT RICHMOND - Saturday's launch party to celebrate the publishing of The Devil's Pipeline was a success all around. About 60 people attended, filling Kaleidoscope Coffee nicely. The author managed to mangle only a few sentences in his speech. 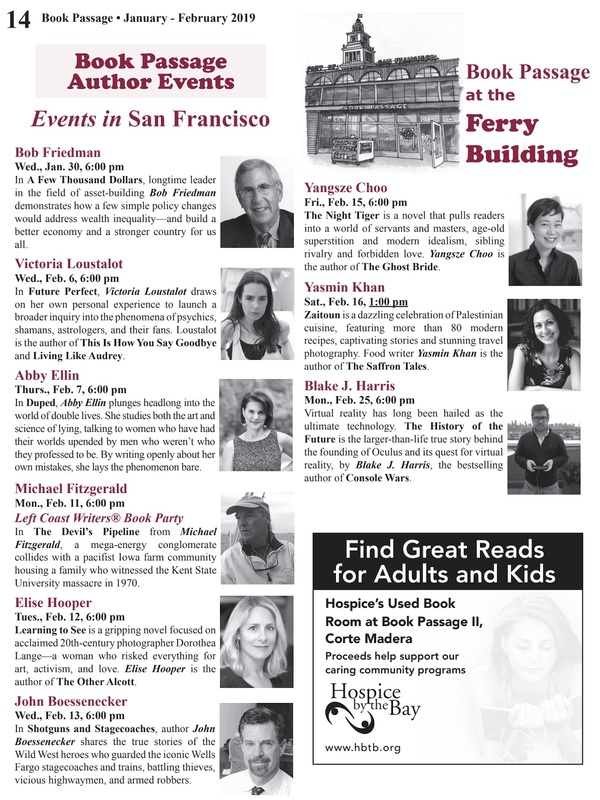 And the audience asked some great questions, the answers to which will be incorporated into the next launch party, Feb. 11, 2019 at 6 p.m. at Book Passage in San Francisco at the Ferry Terminal. 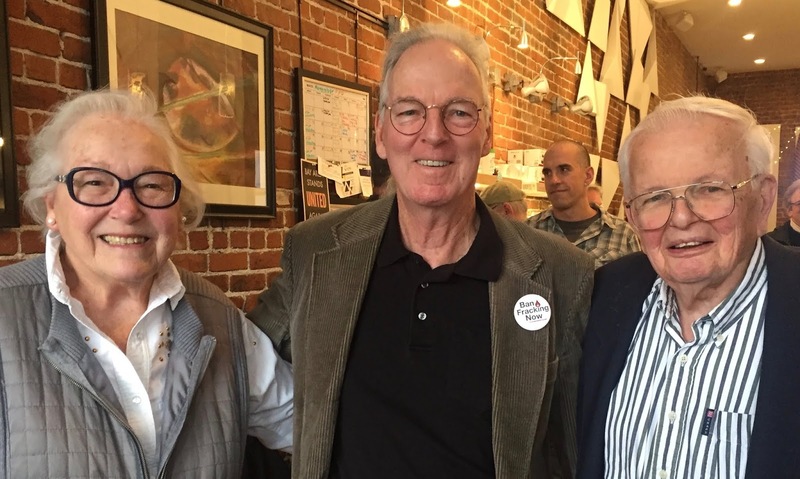 Along with an amazing turnout of local friends and supporters was the former president of California State University, Sacramento Donald Gerth and his wife Bev. Two former students of the author came also - Jennifer Noble and Jennifer Maldonado. 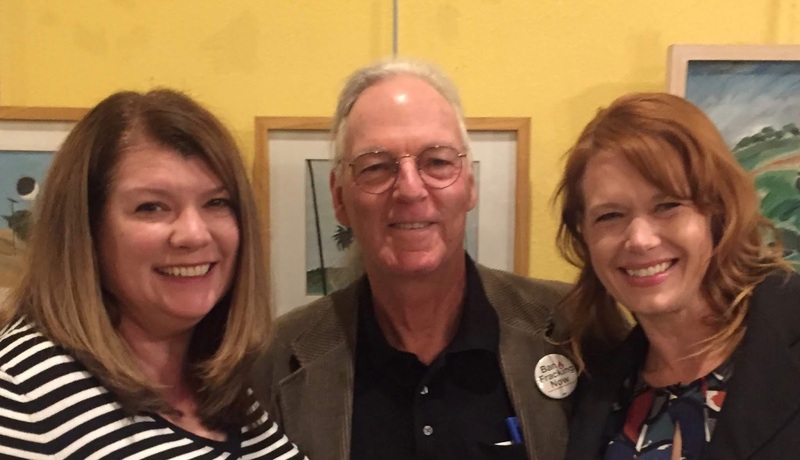 Both women were student editors with the campus-based State Hornet newspaper while the author was faculty adviser to the publication and a professor in the Journalism Department at Sacramento State. In the author's presentation some details about the next novel in Jack Stafford series (tentatively titled The Wolverine Rebellion) trickled out. • The next book will continue the tradition of The Fracking War, Fracking Justice and The Devil's Pipeline by having a strong environmental emphasis. • The ongoing assault on civil liberties in the U.S. (and potential ones) will be a major part of the plotline. • The first section in the book is tentatively titled "Assembly," a nod to freedom of assembly, one of the pivotal elements in the 1st Amendment to the U.S. Constitution. The Devil's Pipeline is currently available for purchase in paperback and e-book formats via Amazon.com and other online retailers. 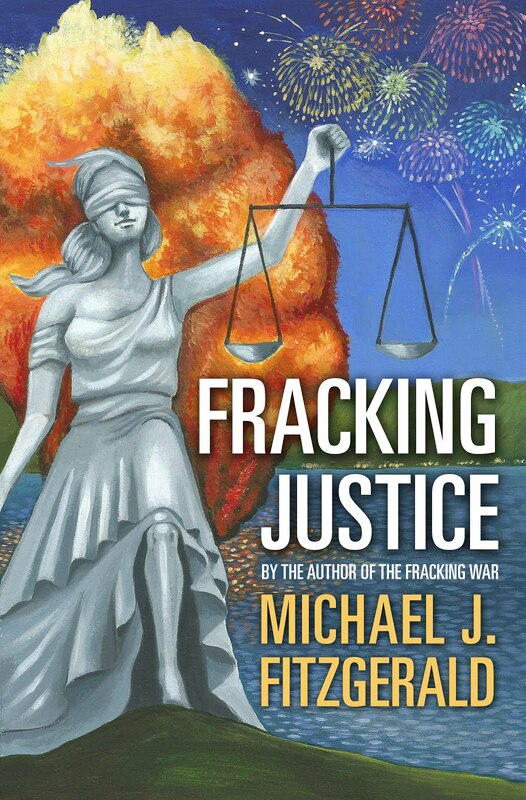 A signed copy can also be ordered directly by sending an email to the author at frackingjustice@gmail.com. In the spring the book will become available for purchase at select bookstores and other locations.